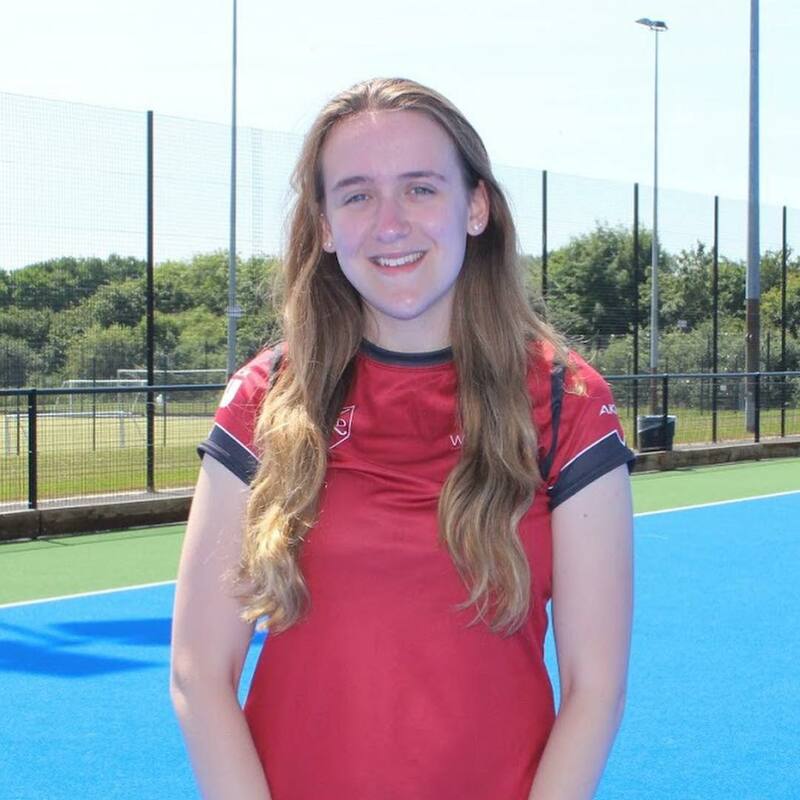 Hi I’m Ellen/ Mills/ Milligan, a 3rd Year Computer Scientist and I’m Mixed Hockey’s treasurer. My role is more behind the scenes but basically I’m in charge of all the monies. I work with our sponsors and help support the other exec with the finances. I played hockey all through school (not that you can tell from my hockey/ lack of hockey ability) so I joined mixed as soon as I got to uni 2 years ago and I’ve loved it ever since! I have so many amazing memories from the club but my fave would probably be when we went on tour to Budapest, the whole trip was so much fun (apart from when I nearly died, but that’s a story for another time). I’m looking forward to lots this year especially the three legged bar crawl in term 1 and tour. In my opinion Mixed Hockey’s the best club to join on campus and look forward to meeting you all!